Founded in 2017, YourBet Casino is a relatively new online casino open to Australian players. Owned by the company InterMash N.V., YourBet Casino is licensed by the Government of Curacao and the site offers a solid selection of games, primarily slots, from several quality game developers. There are security measures in place as well, making sure players' financial and other sensitive data is always kept safe and protected. 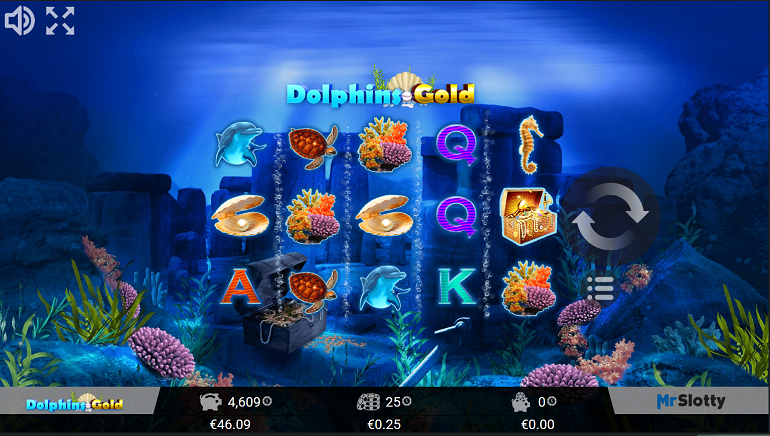 YourBet Casino keeps things simple but classy when it comes to their gaming platform. 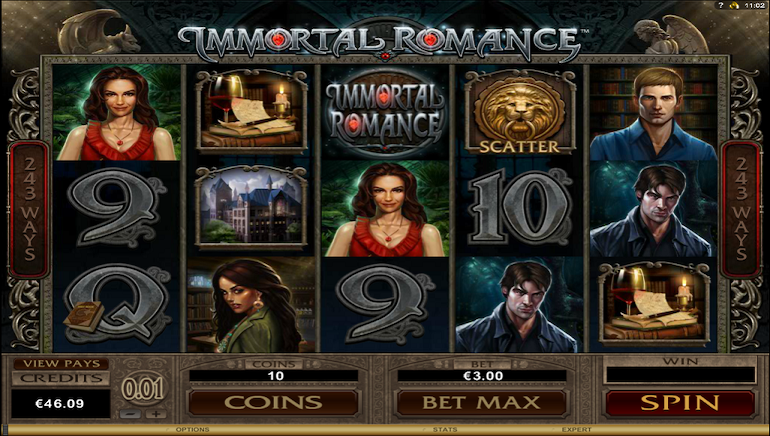 Designed primarily in classic black and white, the instant-play site is available for play on desktop computers and fully optimized for various mobile devices. No download or installation is required to get started or enjoy the full scope of games offered by the casino. 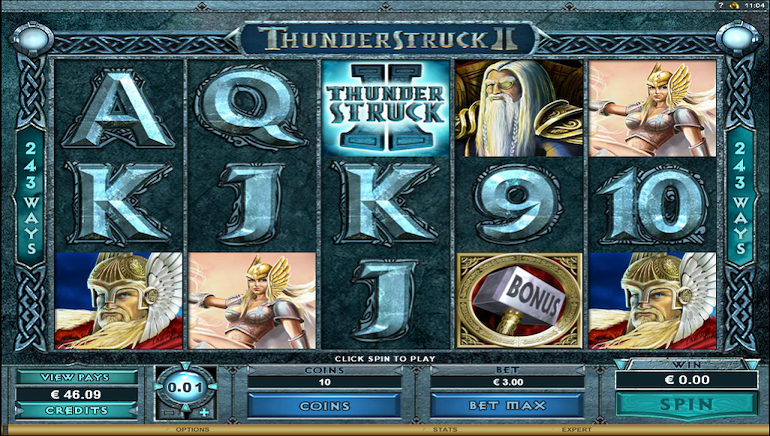 Upon landing to the casino section of the site, players are presented with the main navigation menu located near the top of the screen. From this menu, it is easy to access a number of main gaming categories, like slots, video poker, table games, jackpots, live games, etc. In the slots' section specifically, players can use filters to quickly pick out games from certain providers they're interested in, which can save them from having to browse through the entire portfolio of games in search for the ones they're interested in playing. There is also the search box located to the right of the main menu. Looking to make their gaming offer as appealing as possible to the players, YourBet Casino has teamed up with several of the most popular game suppliers in the industry. On the site, players will find classic releases and new titles from the likes of NetEnt, Betsoft, Microgaming, MrSlotty, WorldMatch, Belatra Games, and more. There are several hundred video slots players can choose from at YourBet Casino. 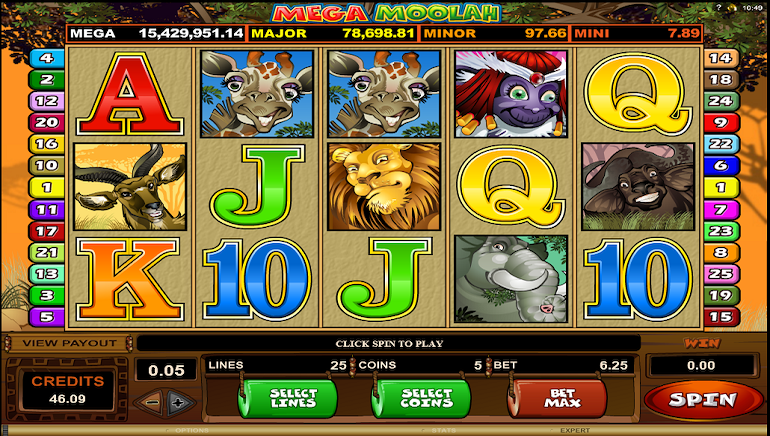 This includes a number of progressive jackpot games like Mega Moolah, Mega Moolah Isis, Treasure Nile, Cash Splash, Jewel Quest Riches, Hansel & Gretel Treasure Trail, and more. Apart from these games, the variety of slots at YourBet is more than decent. Players will find many classics like Starburst, Gonzo's Quest, Immortal Romance, Dragonz, Jack Hammer, alongside lesser-known but equally entertaining games like Dolphin's Gold, Once Upon a Time, Thrones of Persia, etc. Overall, there are slots for every taste, with all sorts of features, different number of paylines and pay-ways, and, of course, winning potential. Fans of video poker will definitely find plenty to do at YourBet Casino. The site hosts a fairly impressive library of video poker machines, featuring almost every single variation one can think of. This include classics like Deuces Wild, Jacks or Better, Aces and Faces, and All American, alongside variations like Double Bonus Poker, Joker Poker, All Aces, and more. The table games' section is filled with a solid number of electronic games, from various blackjack and roulette tables, over baccarat, to games such as Oasis Poker, Caribbean Stud, and Txs Hold'em Pro. YourBet Casino is also home to a live casino powered by NetEnt Live and Evolution Gaming, offering players access to many live games such as blackjack, roulette, and more. YourBet Casino features an interesting offer for all new players where they get to pick between a couple of options for their welcome bonus depending on the size of their first deposit. All the details of how to claim the bonus as well as relevant wagering requirements and other important terms and conditions are clearly listed on the casino site. 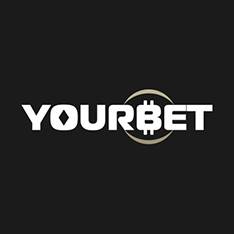 Players should have no problems funding their YourBet Casino accounts as the site supports quite a few of the most popular banking methods out there, including MasterCard, Visa, NETELLER, Skrill, Qiwi, ecoPayz, Neosurf, Jeton, and more. The casino features very player-friendly minimum deposit and withdrawal limits and there are no fees players have to pay regardless of what method they choose. All deposits are processed instantly while withdrawal times depend on the selected method but YourBet usually processes all cash out requests in a timely manner. YourBet Casino has a very dedicated customer support department available around the clock. Players can get in touch using email, live chat, and telephone. In addition to being around all the time, support agents are also fluent in several languages besides English, like Turkish, Russian, Portuguese, and Spanish.